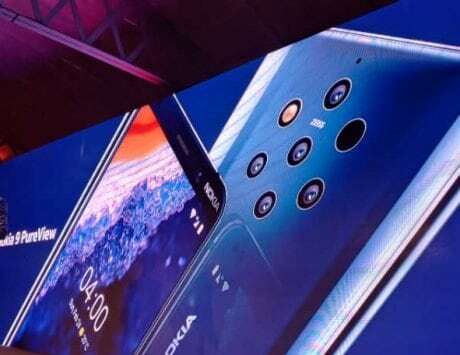 With the Huawei Mate 20 and the Mate 20 Pro set to launch on October 16, rumors around the devices have started getting a lot of traction. 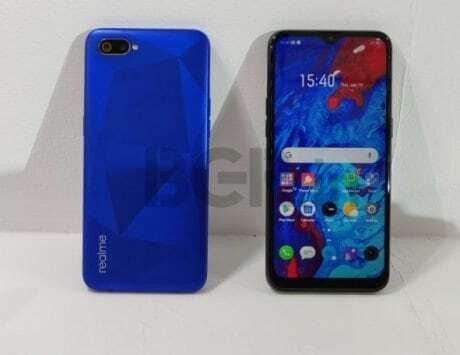 While we already have a good idea of what to expect from the two flagship smartphones, now a set of images of their cases have surfaced online, further confirming some design aspects. 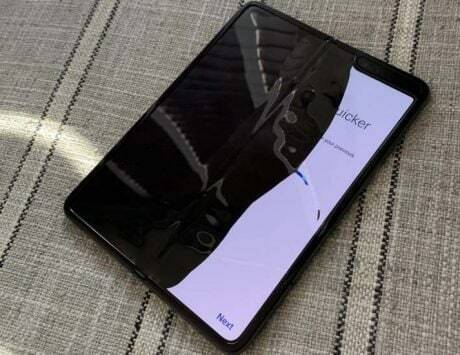 The new images spotted by Android Pure Leaks reiterate the Mate 20 to come with the waterdrop styled notch that will allow the device to sport a high-screen to-body ratio. It also showcases close to non-existent bezels around the screen and a thin chin at the bottom. 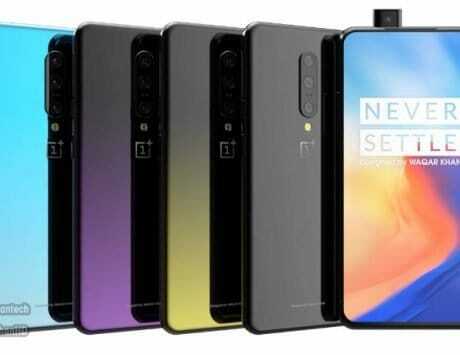 There are two cutouts at the top, one for the 3.5mm headphone jack and one possibly for an infrared sensor. 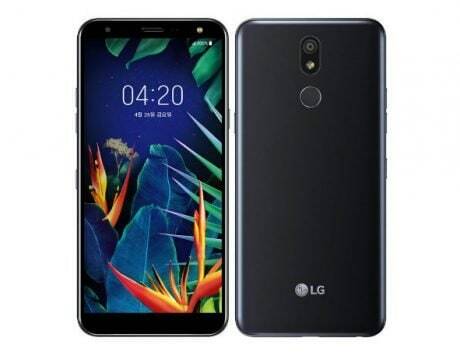 The interesting thing however is the back side of the case, which carries a squarish cutout that more less confirms the triple camera setup, with the LED flash. A cutout for the fingerprint sensor is also placed right below it. 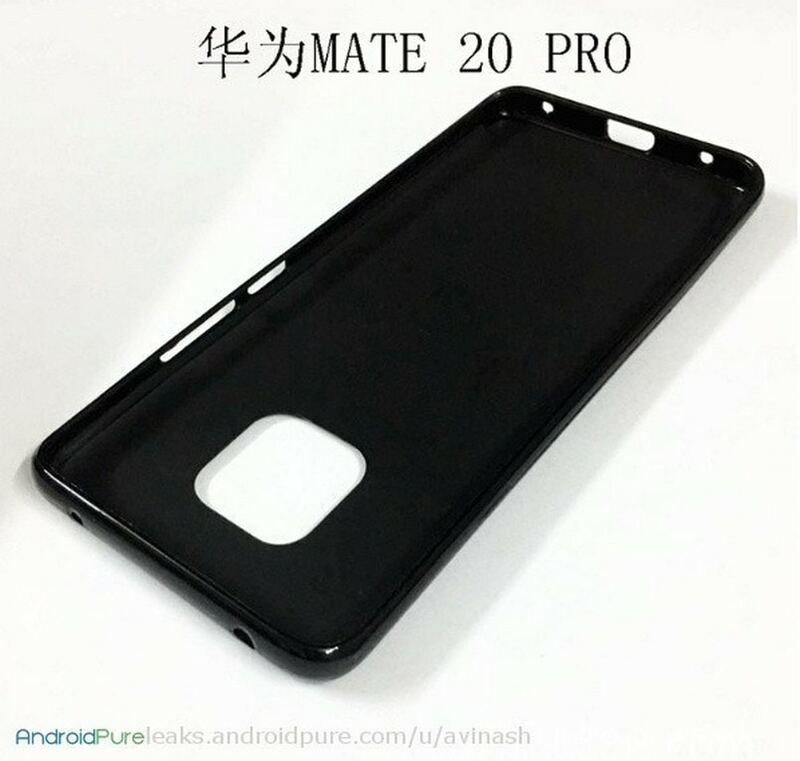 Images of the Mate 20 Pro case look pretty much the same. 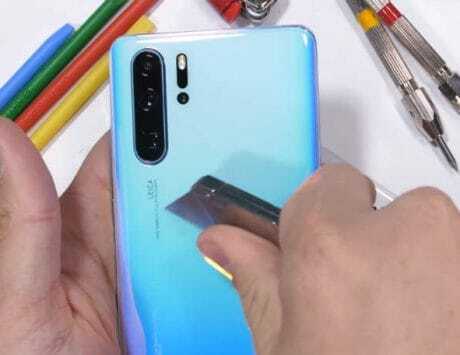 However, the cutout for the fingerprint sensor is missing here, which means that the Mate 20 Pro could likely be coming with an in-display fingerprint sensor, which is also something previous rumors have suggested. The style of the cutout at the bottom also showcases the device to boast a USB Type-C port. 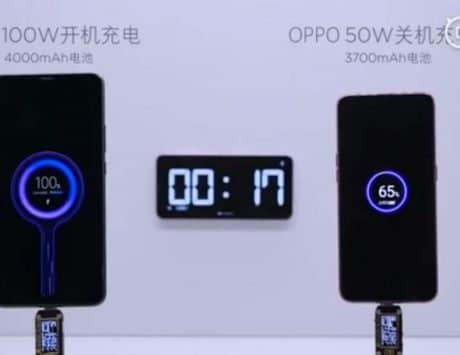 While Huawei hasn’t listed out any features, the company has confirmed recently that the two smartphones will come powered with the recently launched Kirin 980 SoC underneath the hood. 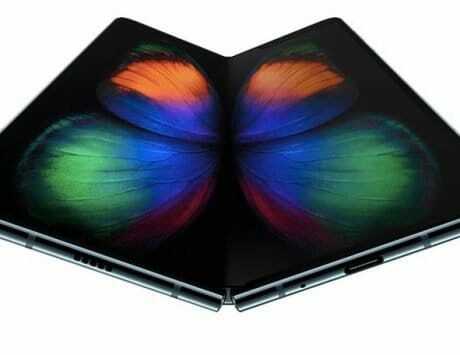 It packs in eight cores and is said to be the first processor to be based on the 7nm fabrication process. 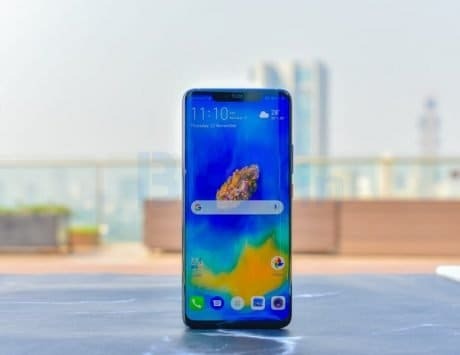 Both the Mate 20 and Mate 20 Pro are also expected to come with AMOLED screens and 3D facial recognition system. While not much is confirmed yet, we expect more rumors and leaks to surface as we get closer to the actual launch date.